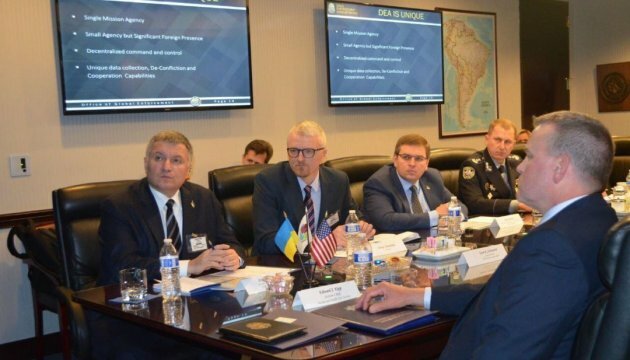 Ukrainian Interior Minister Arsen Avakov has held a working meeting with Director of the U.S. Federal Bureau of Investigation (FBI) Christopher Wray during which the parties signed a memorandum on mutual cooperation in the fight against drugs and cybercrime, the press service of the Ukrainian Interior Ministry has reported. 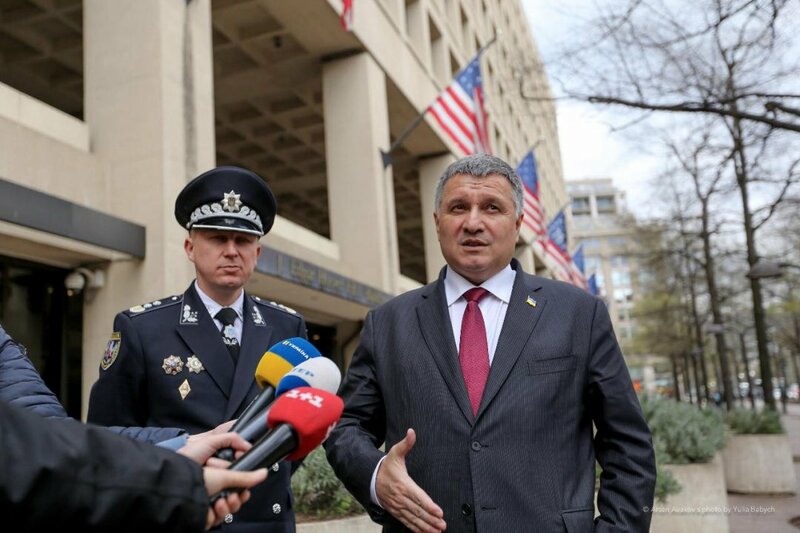 "We held a meeting with FBI Director Christopher Wray and signed a memorandum on mutual cooperation in a number of issues, in particular, the fight against drug trafficking and cybercrime," Avakov said. "And one of these possibilities is the second document that we signed today between the National Police and the FBI. It is aimed at fighting organized crime. 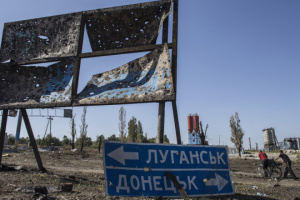 We discussed with the FBI director a number of threats that come to us from Putin's regime and also outlined some common steps that would help fight Russian aggression," Avakov said. 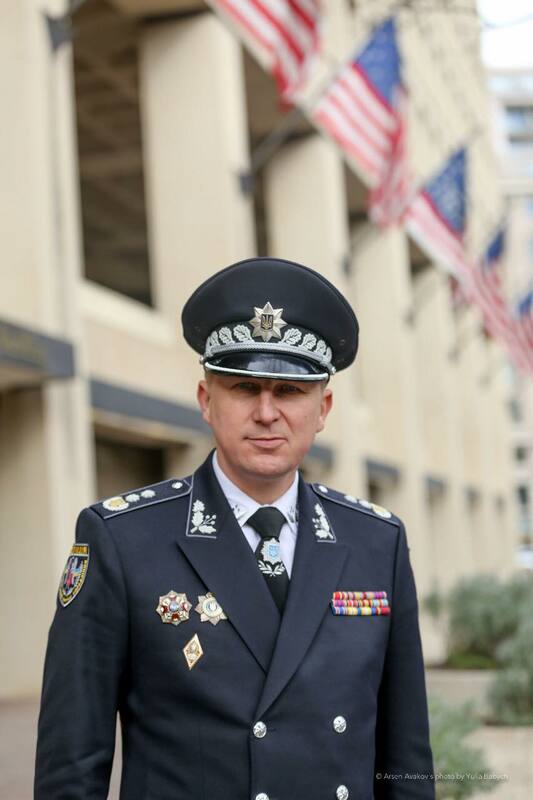 First Deputy Head of the National Police of Ukraine Viacheslav Abroskin, in turn, said that the signed framework agreement would help deepen cooperation with respective FBI departments and in counteracting drug trafficking, cybercrime and documentation of serious clans operating both in Ukraine and around the world. 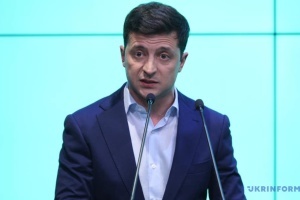 Avakov said that during the meeting, the parties discussed the detention of participants in an international criminal group known as "Avalanche," which infected half a million computers around the world every day. "This is about the detention of a hacker who accused the U.S. of using fake documents and appropriating funds. This offender was arrested in Poltava. Today, together with FBI representatives, we once again returned to this situation. 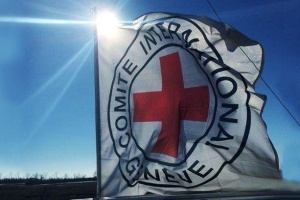 Our colleagues thanked us for the work of our specialists. The joint fight against cybercrime will continue, as it is an activity that has no borders," the minister said. On February 25, 2018, Ukrainian cyber police officers detained a hacker who was wanted by law enforcement officers from 30 countries. The Avalanche network functioned for seven years. 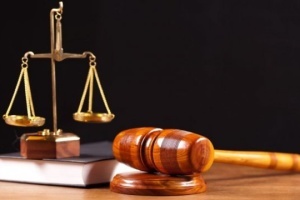 Law enforcement officers from 30 countries were involved in its liquidation.